We offer the latest technology in our boats. One of them is the CZone Digital Switching System which can be integrated with our available electronics packages. 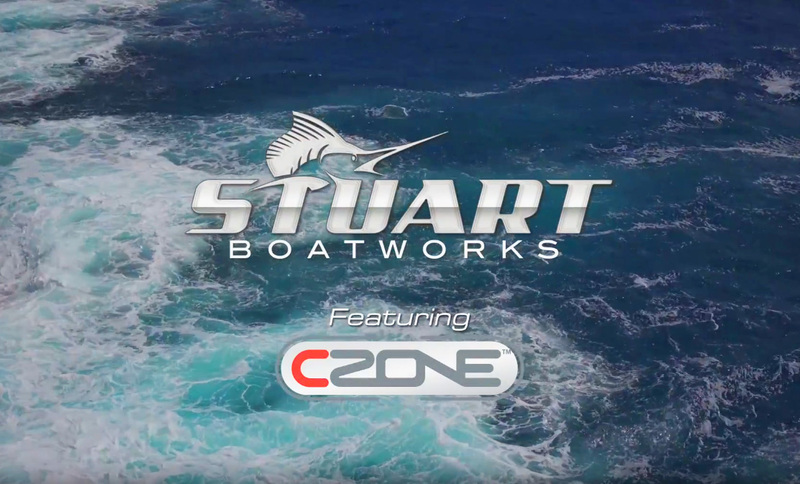 The CZone Digital Switching System is available on all our Stuart Boatworks models. Here is a breakdown video on some the advanced features that the system offers.